Fresh arrival! 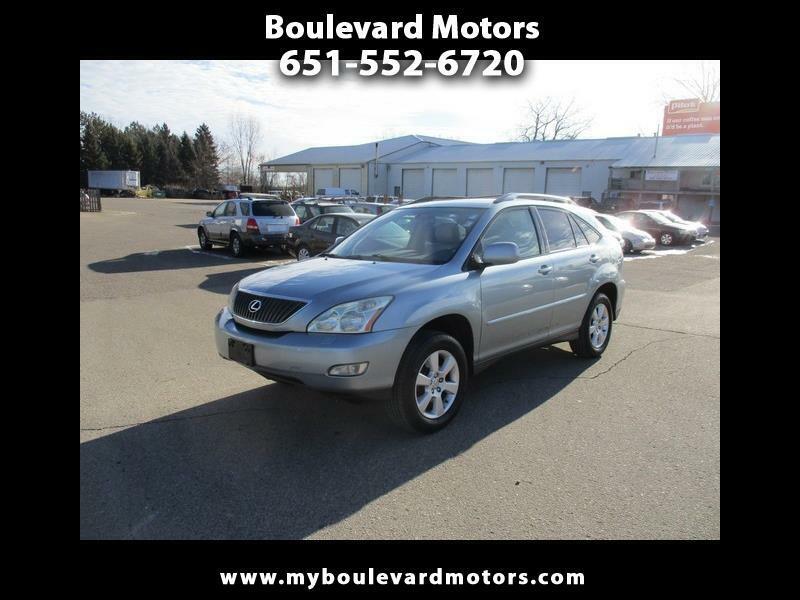 2004 Lexus RX 330, V6, automatic, all wheel drive, great tires, heated leather, navigation, power windows, power locks, keyless entry, runs and drives very well. 230,000 miles. Excellent shape inside and out, drive home today!